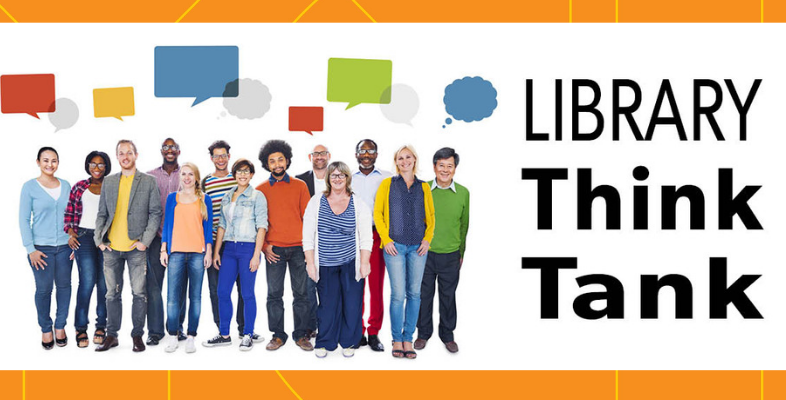 Have you participated in a Library Think Tank? If not, you have two more chances before we call it a wrap for 2018! 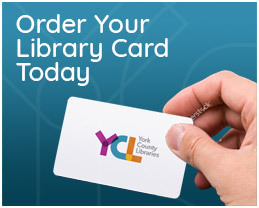 York County Libraries (YCL) President Robert F. Lambert is heading to Dover and Shrewsbury for this quarter’s Library Think Tank sessions. Both events start at 7:00 p.m. and are free to attend. The sessions will be held on Tuesday, November 27 at Dover Area Community Library and on Thursday, November 29 at Paul Smith Library of Southern York County. What is a Library Think Tank? Library Think Tanks are informal meetings held regionally four times a year. YCL’s President Robert F. Lambert and staff members who are leading strategic initiatives share project updates, field questions, and take time to learn what community members think. 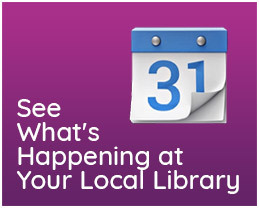 Library Think Tank meetings are open to the public and free to attend. Tuesday, November 27 7:00 p.m.
Thursday, November 29 7:00 p.m.
P.S. Here is something you may not know about our YCL President… Robert is a member of the Governor’s Advisory Council on Library Development. He was appointed by Governor Tom Wolf…and we are so proud of him for achieving this distquished designation!